Celebrate the lighter days and awakening of spring in all its glory. 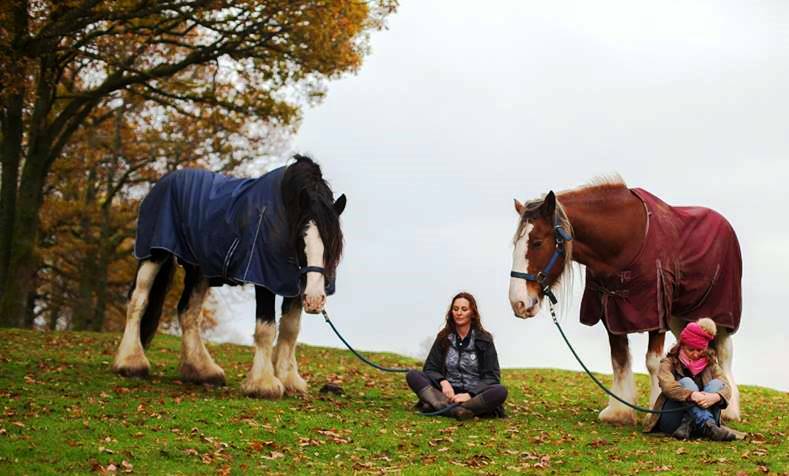 Join us on at Full Circle Retreats in the Lake District for a relaxing day of Meditating with Horses, Mindfulness, Yoga and Creative Writing. Spend the day in close proximity to the natural world and it’s this connection that will provide us with a sense of the escapism and relaxation. We’ll harness our heightened senses to really explore the written word and learn from the horses, who, often are an inspiration in literature to convey relationships and emotions. 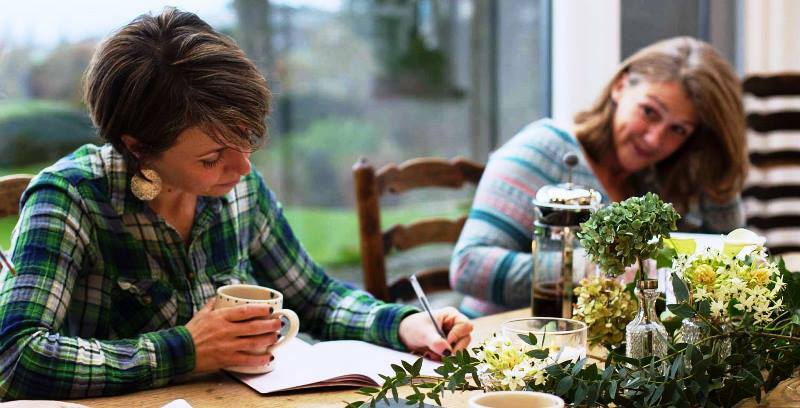 In the afternoon you’ll be guided by multi award winning Travel Blogger Zoe Dawes, founder of The Quirky Traveller to explore your creativity and learn new skills in the art of writing a 500 word piece capturing your retreat. 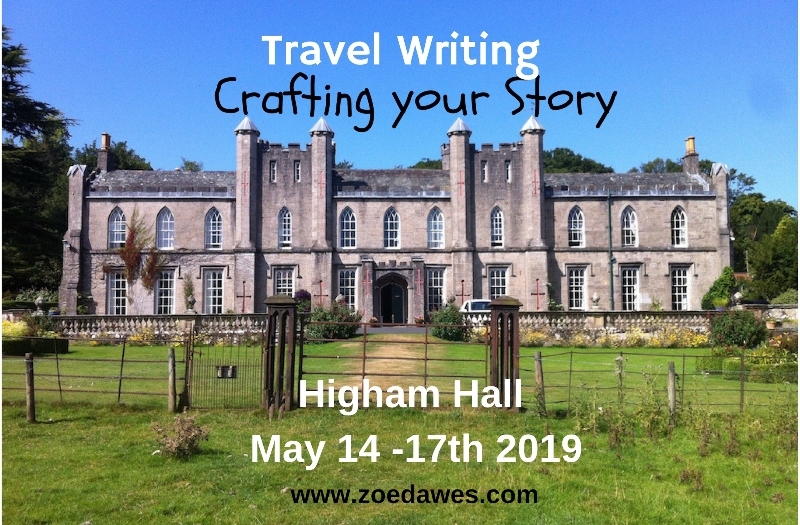 A 4-day course (residential or non-residential) to develop your travel writing skills in Higham Hall. The north’s leading residential college for adults, Higham Hall is set in the beautiful North Lakes National Park. Day and multi-day courses and lectures to interest everyone. 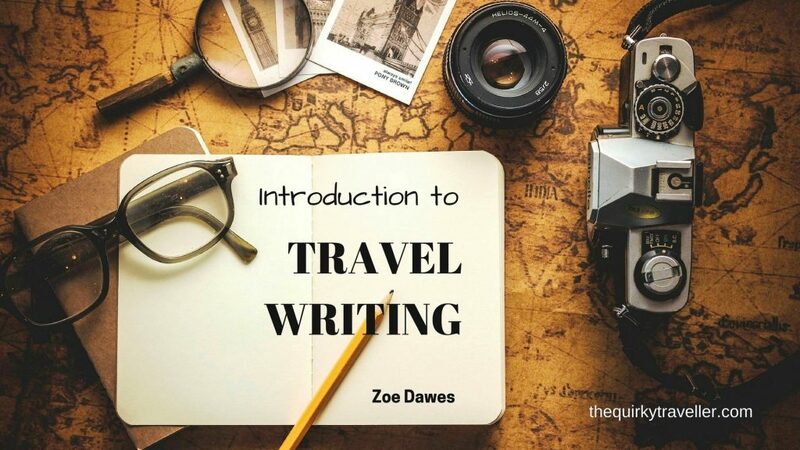 Explore what makes good travel writing. Transform holiday jottings, make the most of a journal. Write compelling articles to inspire or start a travel blog. Learn how to create the Circle of Attention, write a gripping opener, identify your writing voice, understand dialogue, use the senses to create atmosphere and much more. There will lots of opportunities to practice your writing and get feedback from the tutor and fellow participants. Weather-permitting, you’ll be going out in the grounds of Higham Hall and possibly further afield to get inspiration from your surroundings. There will also be a HALF-DAY EXCURSION included. 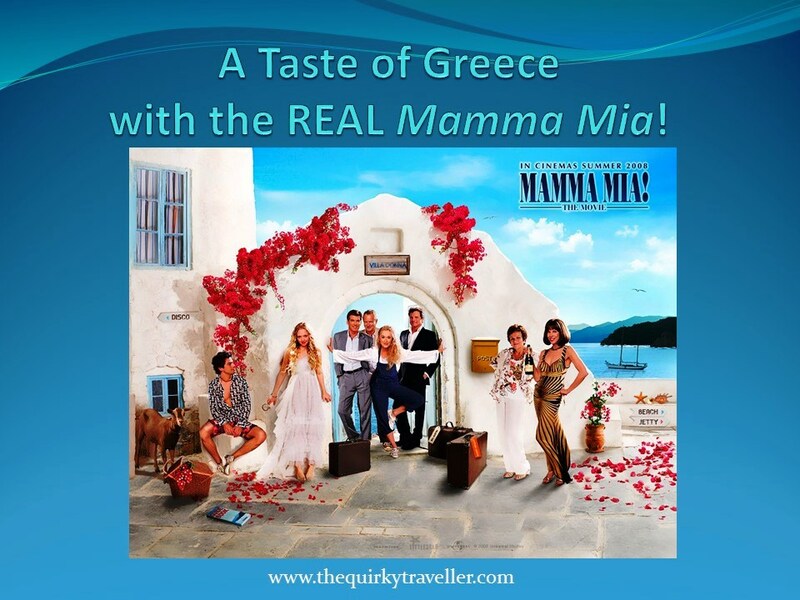 Experience unnecessary – just love travel and be ready to try something new. *NEW* Get to grips with the nuts and bolts of blogging, learn how to set up a blog, do a bit of content creation and find out how to use Social Media to promote your words of wisdom. Practical demos with time for practice and an expert on hand to guide you. Bring your laptop or tablet and use our WiFi. 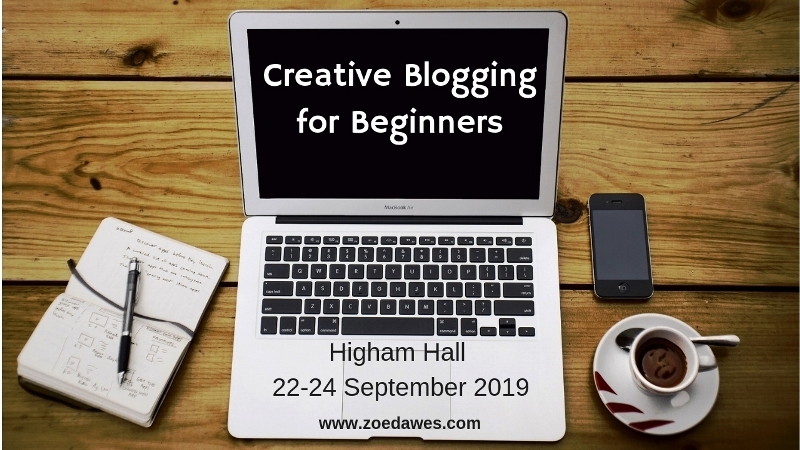 Zoë will be using a WordPress Blog to demonstrate. No experience necessary but you do need to already have a name for your blog and your own laptop. If you’d like me to give a talk to your group, conference, meeting or event, Contact Zoë to find out more.